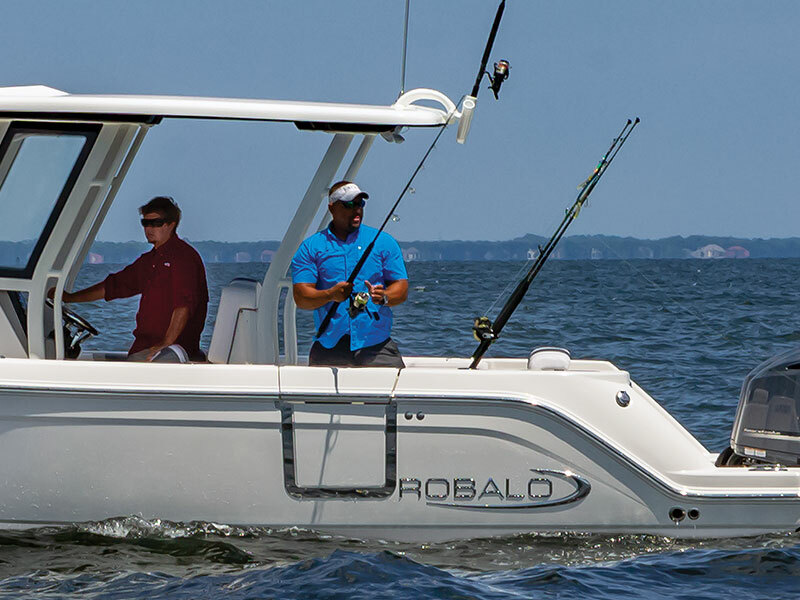 The R272 leaves nothing to be desired. 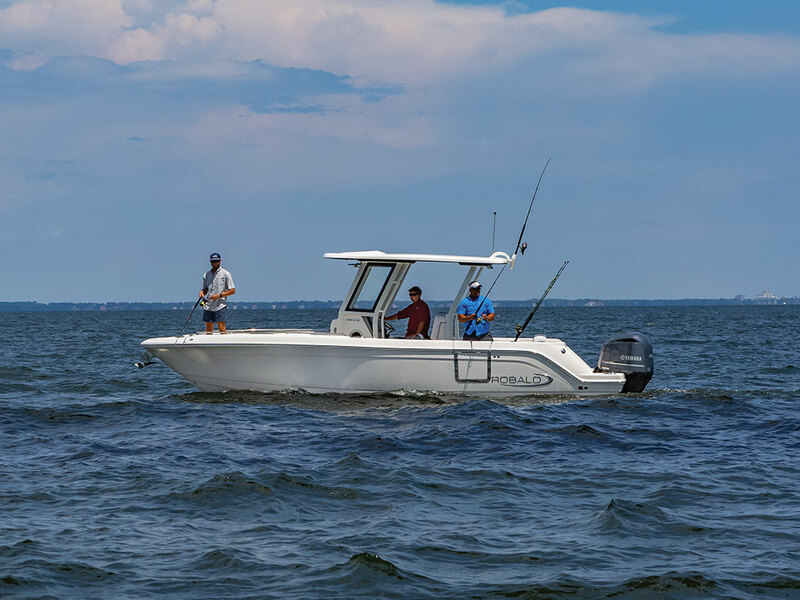 A full bench seat flips up and into the transom making a perfect area to land your prize winning fish. 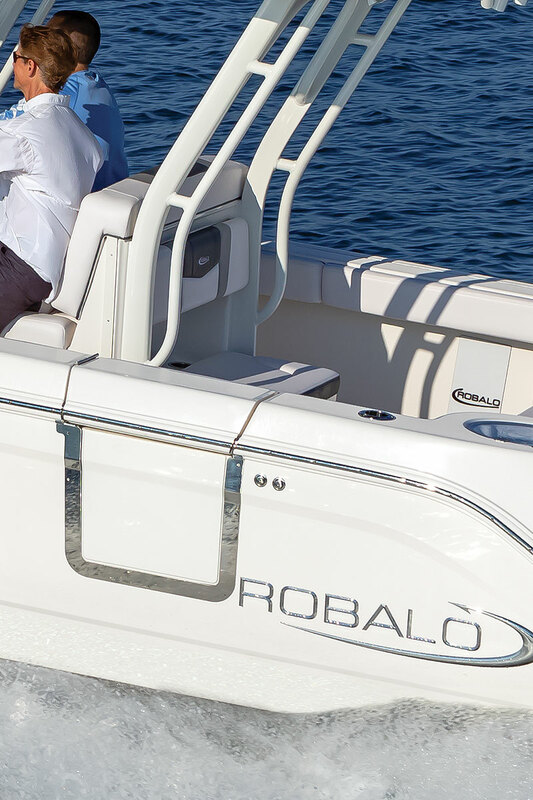 The livewell is molded into the port side gunwale and topped with a clear view hatch. 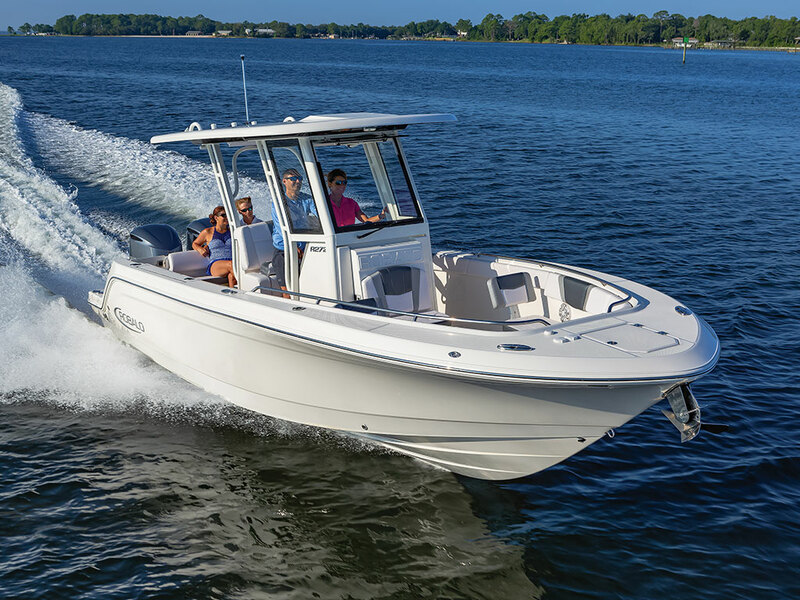 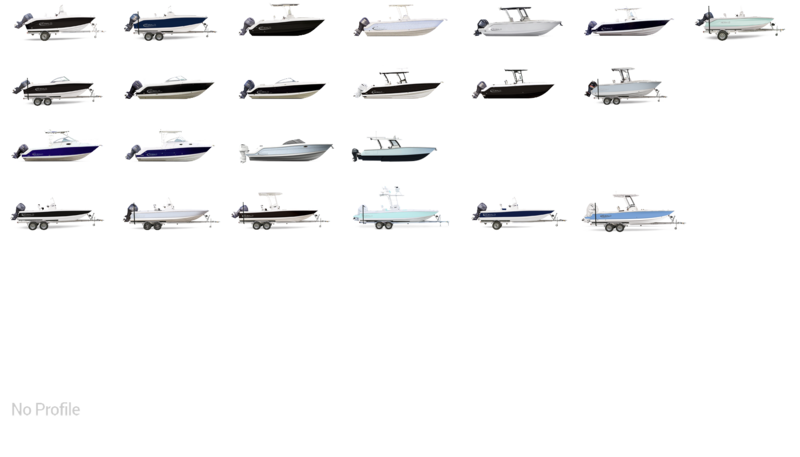 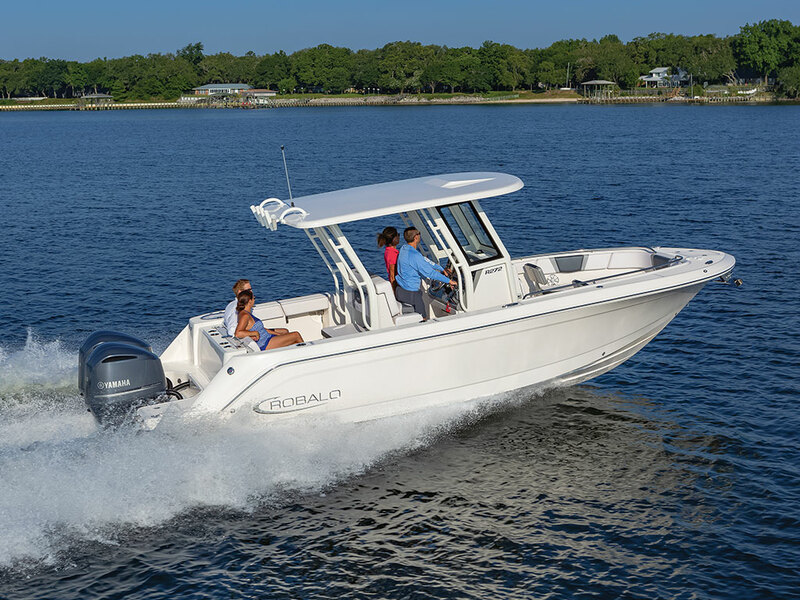 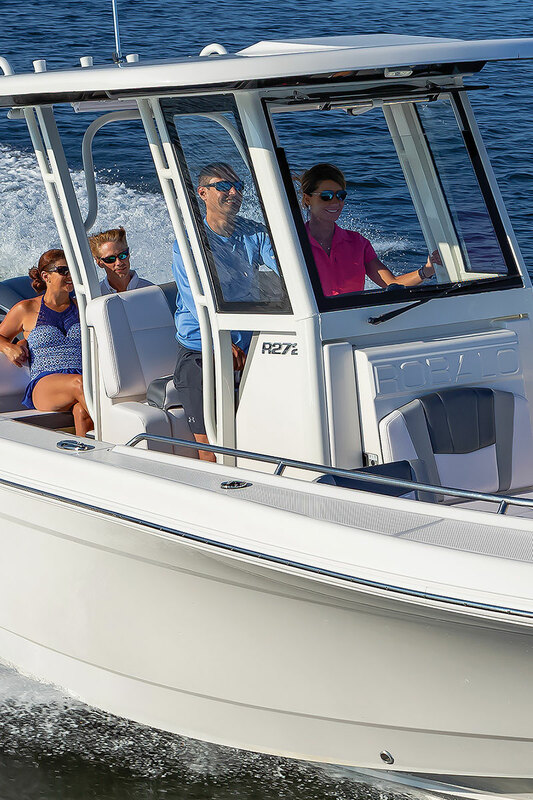 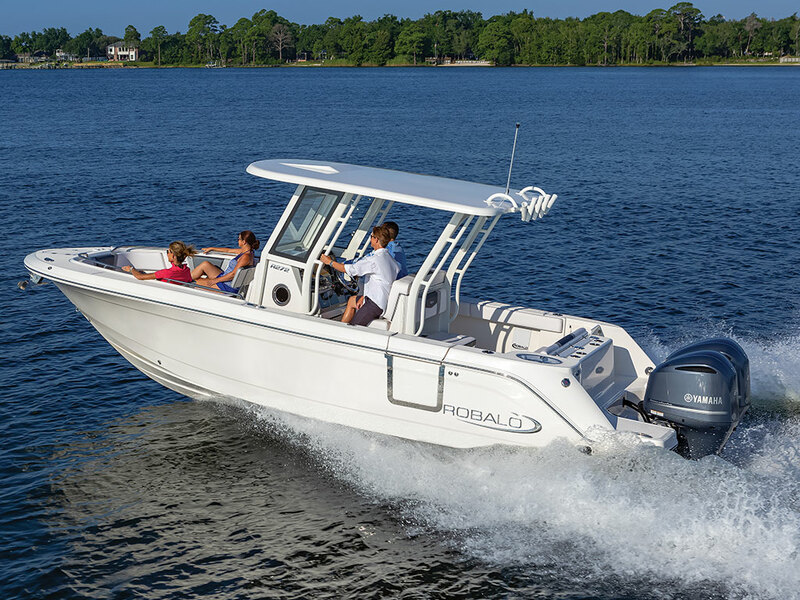 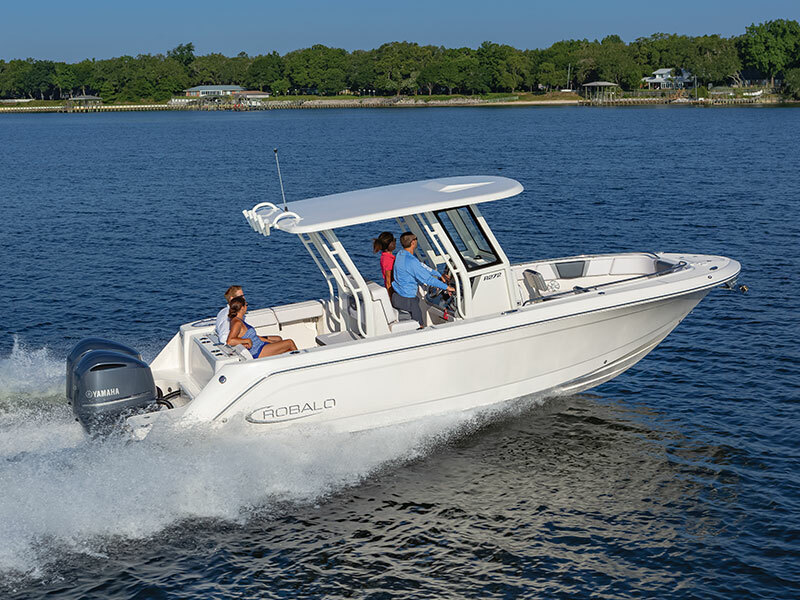 In the bow, the R272 provides ample seating to take the boat from fishing to entertaining.